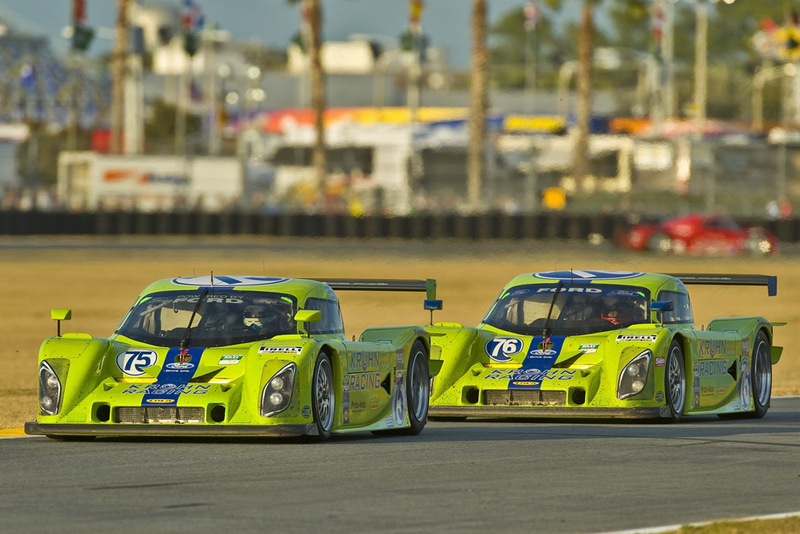 Proto-Auto completed the first Lola Daytona Prototype chassis test for the customer Krohn Racing in mid-December 2007. Representatives from Proto-Auto, Lola Cars and Krohn Racing conducted initial testing with a brief and successful shakedown at Road Atlanta. The operation then moved to Savannah for testing. Proto-Auto, a partnership of Krohn Racing and Lola Cars, is the official constructor of the Lola chassis. The newly designed chassis, with a CRD-prepared Pontiac engine, performed well at the Savannah test, completing over 100 laps with one hundred percent reliability during the first day of testing.